There is no better way to celebrate achieving academic success than with a bouquet of A-Level Results Flowers. 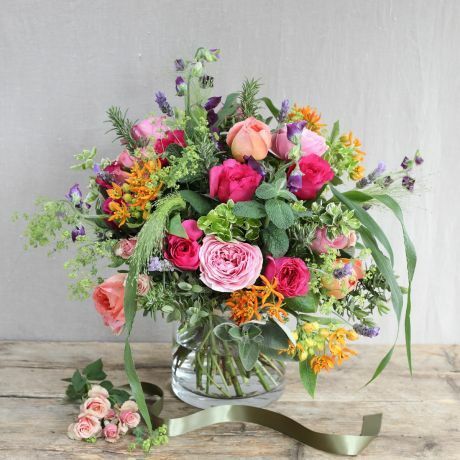 The Real Flower Company have a selection of celebratory arrangements perfect to mark the beginning of a new chapter. 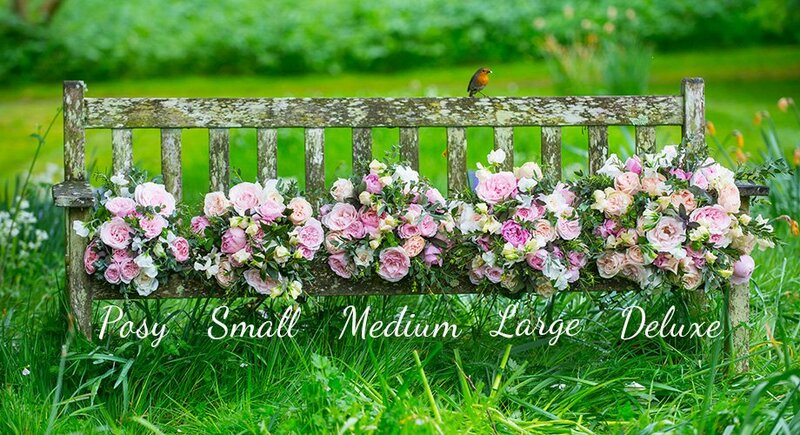 We can deliver your chosen bouquet with next day delivery. All our flowers are grown responsibly on our Fairtrade farm.